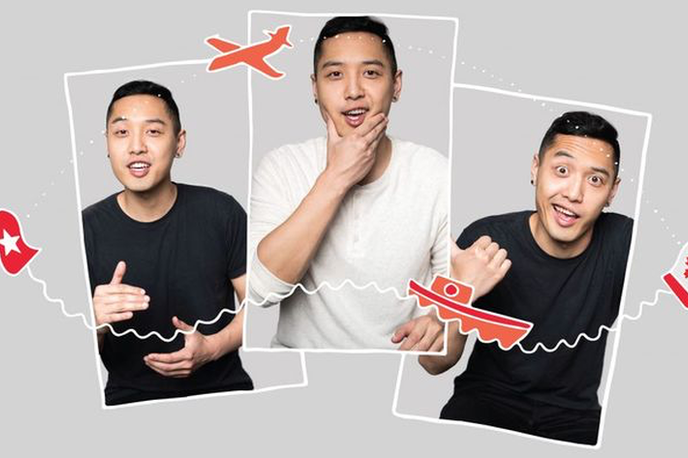 As a young filmmaker, Franco Nguyen goes to Vietnam looking for inspiration for his first feature film and finds an unexpected subject – his mom. Authentic and irreverent, Nguyen delves into the personal, sharing stories about visiting Vietnam for the first time and being re-introduced to the mother he thought he knew. A hilarious and heartfelt story about family, history and love. Click Here To Go Deeper Into Good Morning, Viet Mom. Tickets On Sale June 1, 2019. Good Morning, Viet Mom is proudly sponsored by the Canada Council for the Arts, Ontario Arts Council, Toronto Arts Council and with the generous support of the Wuchien Michael Than Foundation.